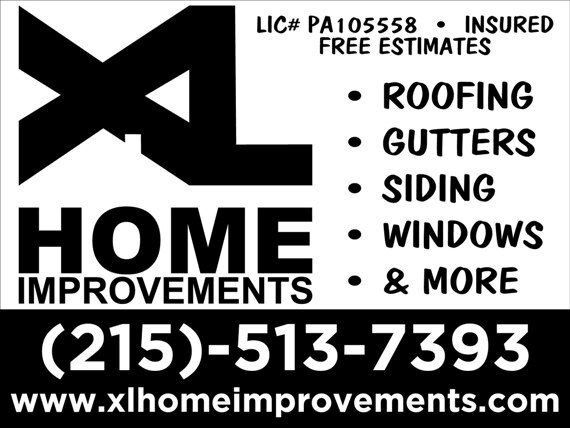 WELCOME TO XL HOME IMPROVEMENTS! 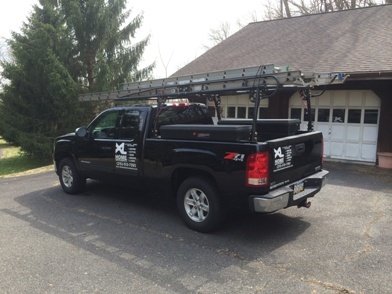 Located in Harleysville Pennsylvania, we are a full service ROOFING, SIDING and GUTTER company focusing on customer satisfaction using the highest quality materials and experienced craftsmen. 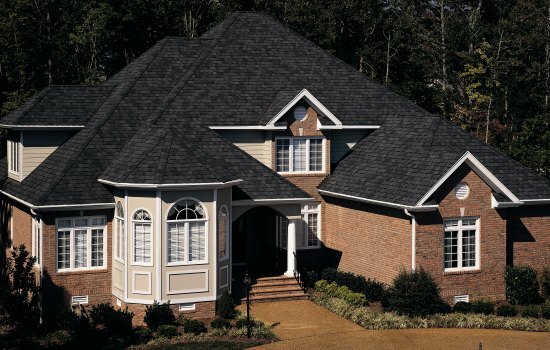 Roofing Replacement and Repair Specialists along with many other services! Check out our Certifications on our testimonials page! 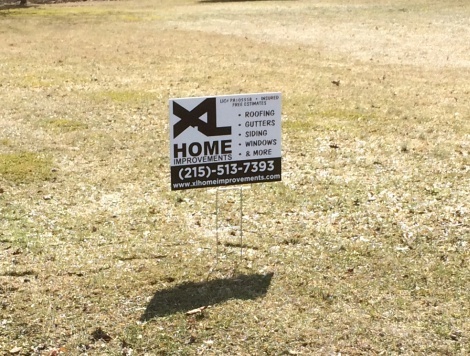 WE SERVICE MONTGOMERY, BUCKS, AND CHESTER COUNTIES IN SOUTHEASTERN PENNSYLVANIA.